Mcgill EasyHeat® 6-ft Long parallel resistance pre-terminated self regulating cable has voltage rating of 120-Volt AC and power rating of 30-Watts. 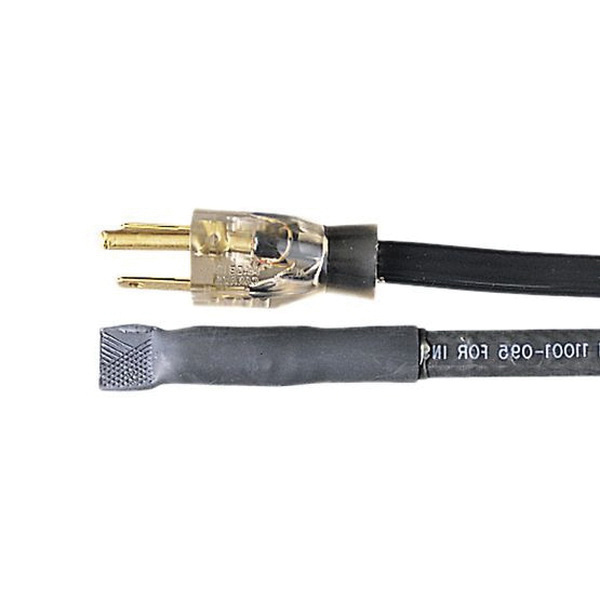 Outer TPE jacket of this cable ensures extra safety against water. It is perfect for commercial and residential metal or plastic water supply and drain pipes subject to freezing. Cable is UL listed and CSA certified.